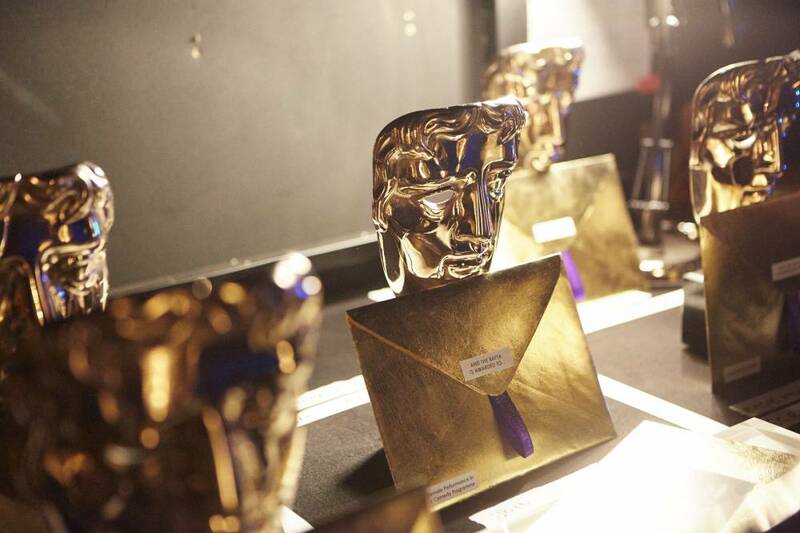 Hosted by Joanna Lumley, from London’s glamorous Royal Albert Hall, this year’s BAFTAs lifted off with an incredible display from Cirque du Soleil. The Favourite was the favourite on the night as it took home seven BAFTAs and was named Outstanding British Film. The brilliant Olivia Colman received the BAFTA for Leading Actress and Rachel Weisz beat absent co-star Emma Stone to take the Supporting Actress BAFTA. Deborah Davis and Tony McNamara won for their Original Screenplay, Sandy Powell for her splendid costume design, Fiona Crombie and Alice Felton won Production Design, and Nadia Stacey won Make Up & Hair. 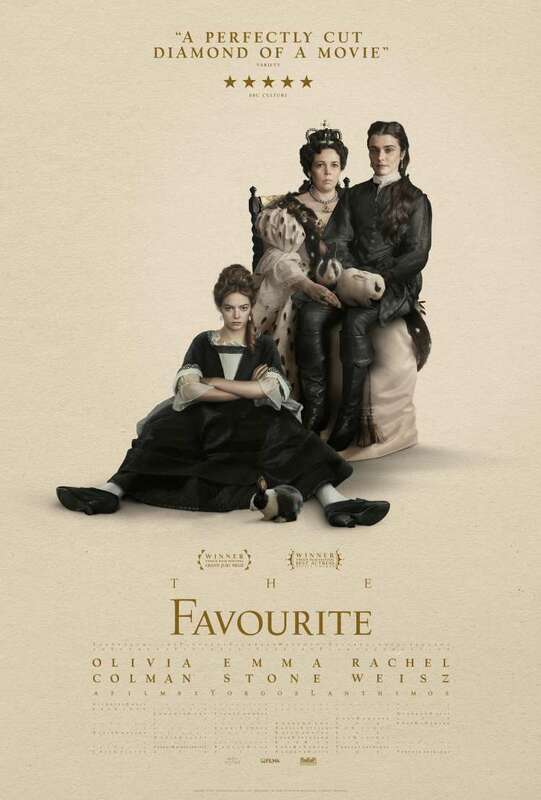 But despite all of that acclaim, The Favourite wasn’t named Best Film, which instead went to Roma with director Alfonso Cuarón named as winner for Film Not In The English Language, Cinematography, and Director categories. As expected, Rami Malek took home the Leading Actor BAFTA for his spellbinding performance as Freddie Mercury in Bohemian Rhapsody, which also won for Sound. Supporting Actor went to Mahershala Ali for his performance in Green Book. There was a win for A Star Is Born as Bradley Cooper accepted the award for Original Music. BlacKkKlansman won adapted Screenplay, Spider-Man: Into The Spider-Verse claimed Animated Film, Vice took Editing, Documentary went to vertigo-inducing Free Solo, and Black Panther received the BAFTA for Special Visual Effects. The EE Rising Star, the only BAFTA voted for by the British public, went to Black Panther star Letitia Wright who delivered an impassioned speech while The Fellowship, the highest honour the Academy can bestow, was presented to legendary editor Thelma Schoonmaker, known for her fifty-year collaboration with Martin Scorsese.